According to the Environmental Protection Agency, the air inside our homes and workplaces is often more polluted than outdoor air – even in the most industrialized cities. Because many of us spend roughly 90 percent of our time indoors, indoor air pollution may present a real risk to our health. 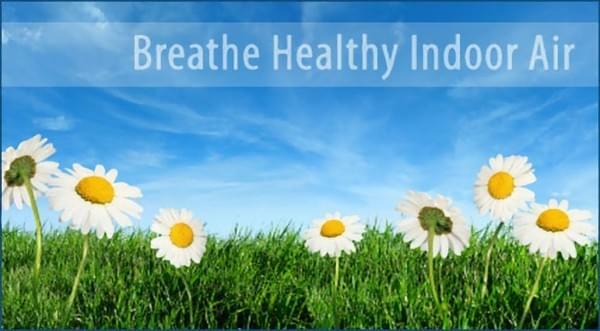 At Smit’s Heating and Air Conditioning, we can make your home or place of business a healthier place to be by recommending and installing the indoor air quality (IAQ) solution is right for you. 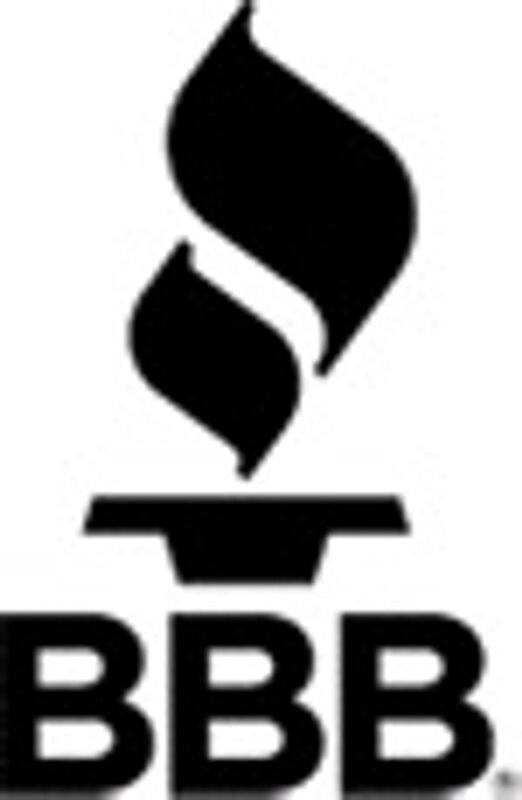 If you live in El Dorado Hills, Folsom, Placerville, or nearby Northern California community, contact our commercial HVAC repair and installation experts today to discuss your indoor air quality concerns. 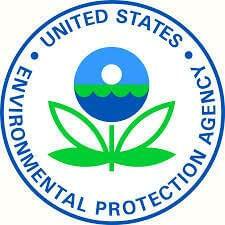 An IAQ Scientific Findings Resource Bank (SFRB) is being developed by the Lawrence Berkeley National Laboratory with funding support from EPA provided through an interagency agreement. It is a resource for public health professionals, building professionals, and others who seek scientific information about the effects of IAQ on people’s health or work performance. The IAQ Scientific Findings Resource Bank provides information summarizing the state of scientific knowledge about the relationships between people’s health and productivity and the IAQ conditions or associated building characteristics in which the people work or reside. Some air cleaners, under the right conditions, can effectively remove certain respirable-size particles. These invisible particles are of concern because they can be inhaled deeply into the lungs. Removing such particles may reduce associated health effects in exposed people. These effects may range from eye and lung irritation to more serious effects such as cancer and decreased lung function. The lungs are the most common site of injury by airborne pollutants. Acute effects, however, may also include non-respiratory signs and symptoms, which may depend upon toxicological characteristics of the substances and host-related factors. The term "indoor air quality (IAQ)", interpreted broadly, refers to the environmental characteristics inside buildings that may affect human health, comfort, or work performance. IAQ characteristics include the concentrations of (amounts of) pollutants in indoor air, as well as air temperature and humidity. Concentrations of pollutants on indoor surfaces that may be contacted by people, and indoor lighting and acoustic (noise) conditions are also often considered aspects of IAQ. When people are indoors, they are exposed to air pollutants generated from indoor sources and to air pollutants that enter the building with outdoor air. A broad range of health effects may result from indoor pollutant exposures. Some pollutants increase the risk of cancers or other very serious health effects. 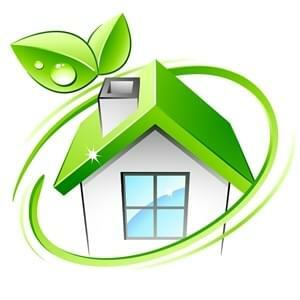 IAQ conditions depend upon the design, construction, maintenance, and operation of a building and on the outdoor environmental conditions. 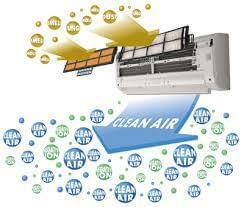 Determining which air cleaning system is best suited to your needs depends on a variety of factors. Before recommending a solution, one of our highly trained air quality experts will determine what types of indoor pollution are present, where they are coming from, and which systems are most efficient at removing them. Remember, an air filter is designed to protect your unit, while an air cleaner is designed to protect your lungs. Contact us today for the right solution for your home or office.